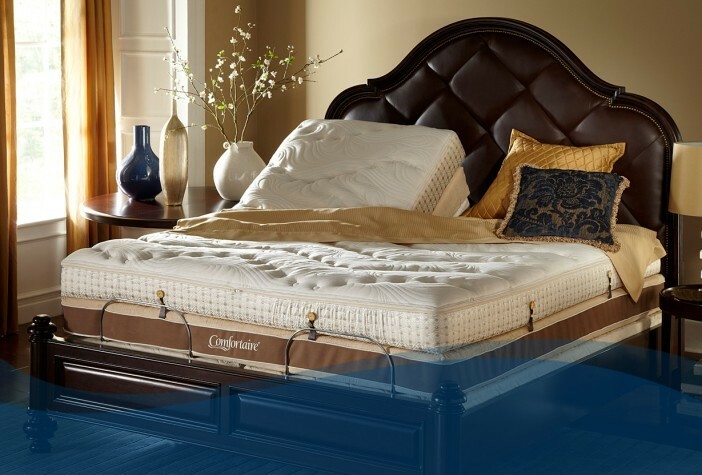 Relax in Comfort - Latex Mattress Store Windermere FL. Relax in Comfort is a bedding store based in Florida, United States. They have a showroom located in Grove at Isleworth, and 3 other showrooms which are also located Florida such as in Lake Sumter Landing, Seminole Towne Center Mall, and Winter Park Village. Relax in Comfort is considered to be a leader within the bedding industry, with an extensive selection of bedding products that are bound to suit the needs and tastes of all individuals due to their wide array of styles, fabrics, colors, sizes and more. Relax in Comfort was founded in 1967, and ever since their opening, they strived to provide the highest quality products at the best possible price. They are also a trustworthy and accredited A+ member of the Better Business Bureau (BBB). Relax in Comfort provides a product collection that offers various pieces for the bedroom, including zero gravity and massage chairs as well as adjustable bed bases that include present countless features which make them unique, including massage and wireless remote. In addition, Relax in Comfort offers a set of latex mattresses which have been manufactured with Talalay latex, which is a natural material that has been extracted from the rubber tree. Talalay latex offers various benefits, including temperature regulation, durability, dust-mite resistance, and breathability. 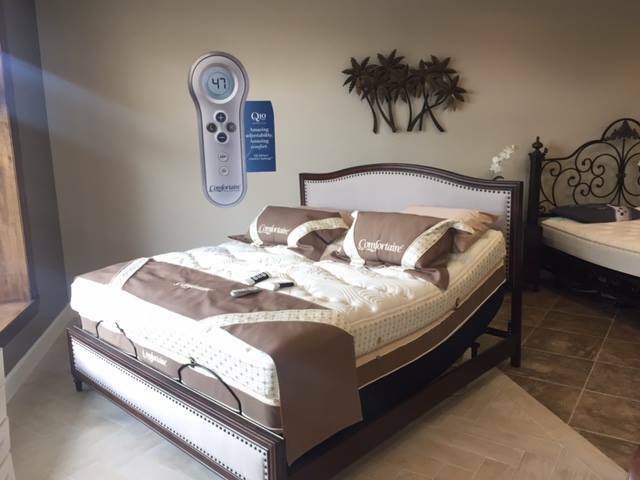 Their latex mattresses with Vita Talalay inside are available in various sizes and can also be customized according to a customer's body type, sleeping position, and lifestyle. Their latex mattresses with Vita Talalay inside are also available in various densities, ranging from firm to plush. In addition to organic latex mattresses, Relax in Comfort offers a range of other bedding accessories such as bed linen, mattress protectors, pillows, latex mattress toppers and more, which have been produced with only the finest organic materials which are certified by third-party certification systems.